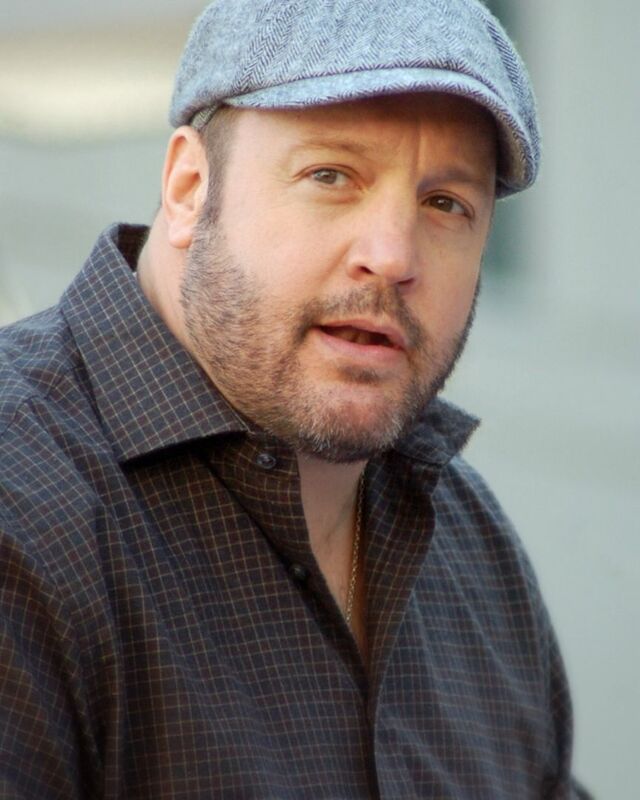 Kevin George Knipfing (born April 26, 1965), known professionally by his stage name Kevin James, is an American actor, comedian, screenwriter, voice actor, and producer. 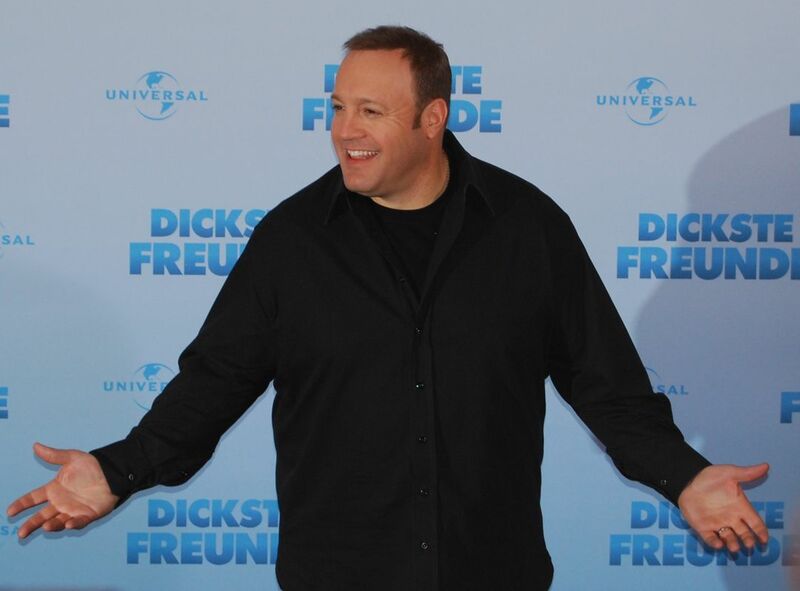 He is best known for playing Doug Heffernan on the hit CBS sitcom The King of Queens (1998–2007). 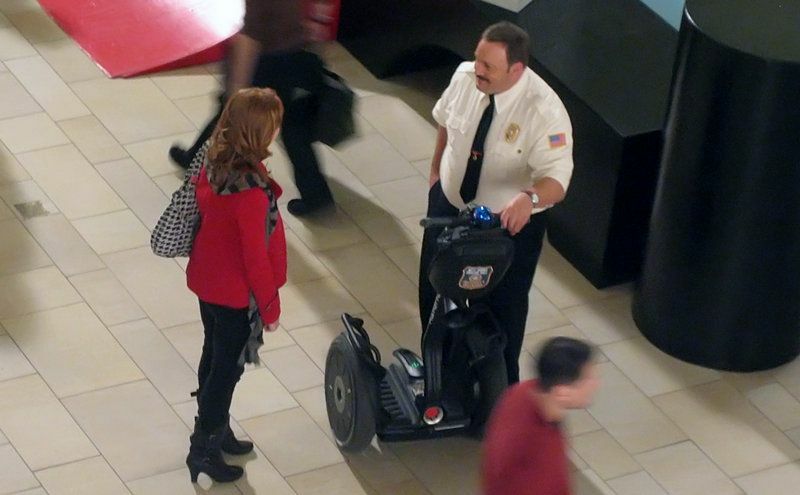 He is also known for his roles in comedy films including Hitch (2005), I Now Pronounce You Chuck and Larry (2007), Paul Blart: Mall Cop (2009), Grown Ups (2010), Zookeeper (2011), Here Comes the Boom (2012), and Pixels (2015). Read more on Wikipedia.